Mt. Adams and 360 degree views, well, graveled driveway and walking trails. Well log shows 15 GPM and 4 feet of top soil. Generator, pressure tank, 3 small storage sheds included. Water setup for watering approximately 60 trees and bushes. Driveway has good rock base and finish gravel. 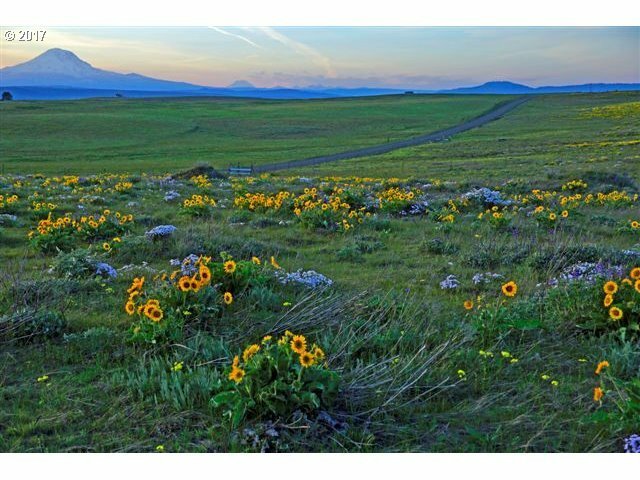 Adjacent 20 Acre parcel to north available for $35, 000, mls #17669372; package price of $75, 000 for 40+ Acres!